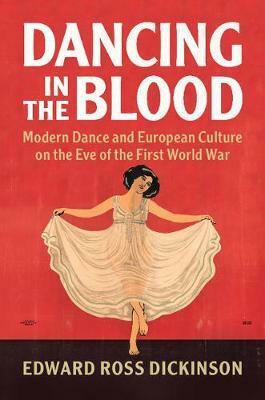 This is a remarkable account of the revolutionary impact of modern dance on European cultural life in the early twentieth century. Edward Ross Dickinson uncovers modern dance's place in the emerging 'mass' culture of the modern metropolis, sufficiently ubiquitous and high-profile to spark media storms, parliamentary debates, and exasperated denunciations even from progressive art critics. He shows how modern dance spoke in multiple registers - as religious and as scientific; as redemptively chaste and scandalously sensual; as elitist and popular. He reveals the connections between modern dance and changing gender relations and family dynamics, imperialism, racism, and cultural exchanges with the wider non-European world, and new conceptions of selfhood. Ultimately the book finds in these complex and often contradictory connections a new way of understanding the power of modernism and modernity and their capacity to revolutionize and transform the modern world in the momentous, creative, violent middle decades of the twentieth century.